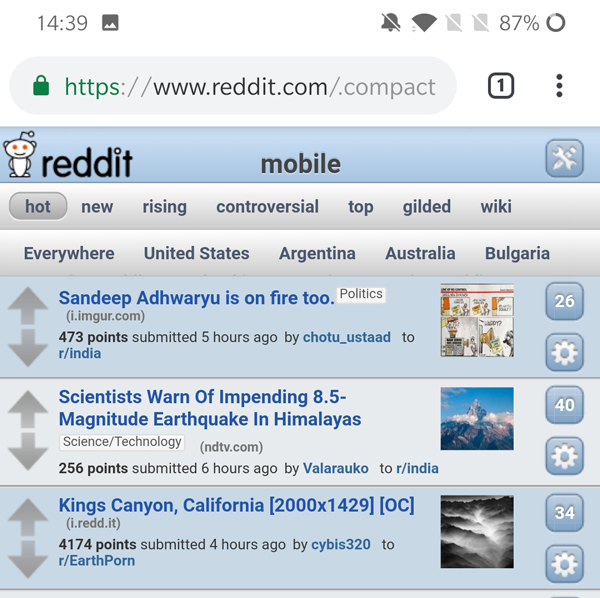 Reddit compact is the lighter version of the website and was the first one to offer Reddit mobile layout before the app was rolled out. The best thing about Reddit compact is that it works on all the platforms. To get Reddit compact, go to your web browser and type www.reddit.com/ and add ‘.compact’ at the very end of the URL. It loads the front page with the tried and tested legacy layout. Once you switch to compact view, you’ll not see any popups, and the layout is also consistent across all the subreddits. 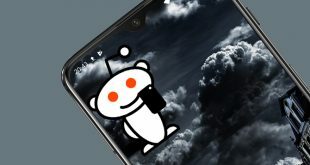 Although there are some Reddit threads where the legacy layout doesn’t work, you can always try our next method to block popup on Reddit mobile. Thankfully, Reddit gives you an option to temporarily disable the popup. Unlike other apps, the disable button isn’t buried under a labyrinth of settings, it’s just under the hamburger menu. 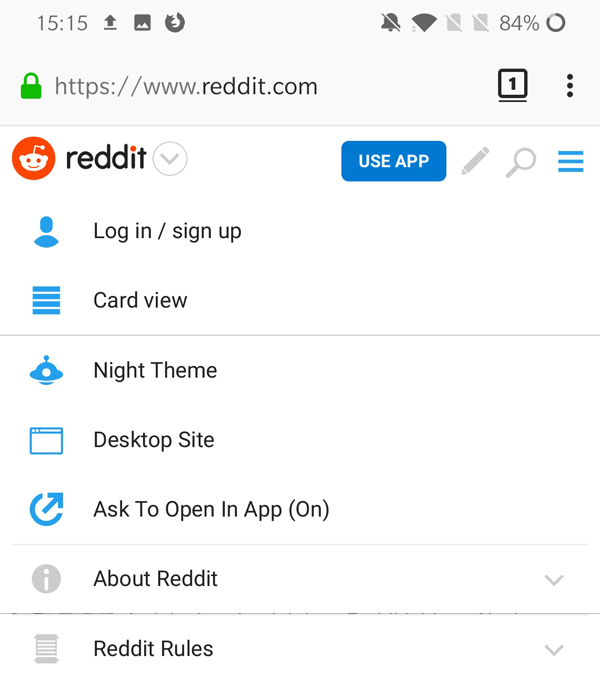 To disable the popups from the Reddit menu, tap the hamburger button on the top of Reddit mobile view, next tap “Ask to Open In App” to disable the popup on the mobile website. Now you won’t see the popup on the website anymore. Although Reddit gives you this option to disable the popup they can still withdraw this option anytime they want to push people towards the app. The next method ensures you disable the pop-up for good. Firefox is one of the few mobile web browsers with third-party extensions support. 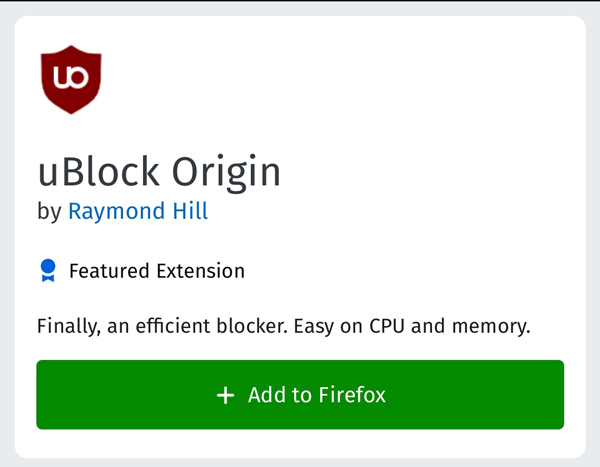 And one such useful extension is uBlock origin. It is one of the few adblockers which not only block annoying ads but can also hide annoying popups with the use of filter lists. Fanboy’s annoyance list is a comprehensive list of features that annoy every user. For example, push notifications, newsletter recommendations, and native app push. The list blocks all these annoying features of the webpage and makes your web experience a lot better. You can activate the annoyance list in the list of options but first, we’ll install uBlock origin on the Firefox mobile. Tap the options icon in the Firefox browser on the top right and select Add-ons. 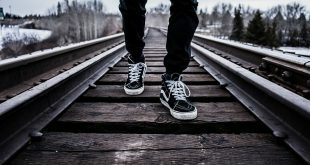 A new page will open, with the list of all available Add-ons. Search for uBlock origin and once you find it, tap on Add to Firefox green button next to it. Once installed, Go to your Add-ons and tap on uBlock Origin and select options. Tap on Filter lists from the tabs on the top and look for annoyances list. 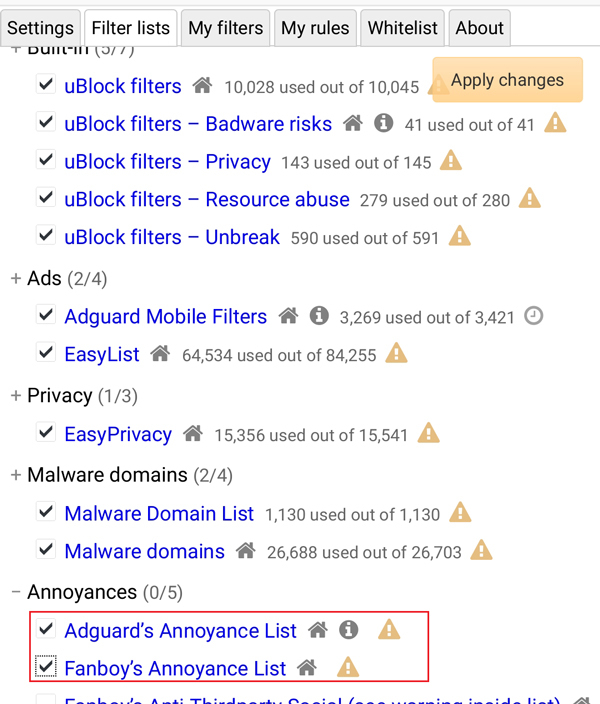 Expand the list and check Adguard’s Annoyance List, and Fanboy’s Annoyance List. Tap on Apply changes and reload your Reddit webpage. 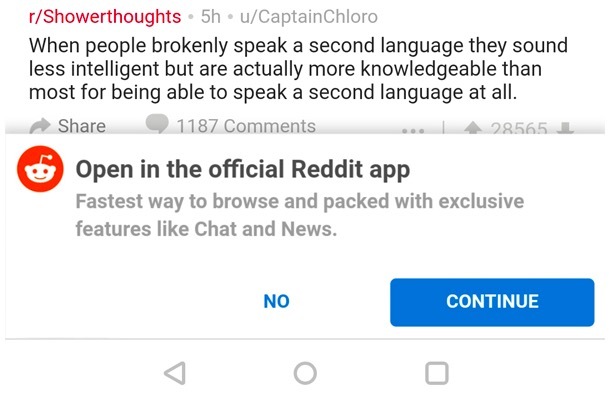 Now you won’t see the Reddit app popup ever again. Sadly, This annoyance list can’t be loaded on Chrome browser as it does not support Third-party adblockers. You can use Firefox if you want to get rid of popups and ads. This method works on all mobile browsers which support third-party adblockers. I tried this method on Samsung Galaxy Note9, One Plus 6T, and Nokia 6.1 Plus. It worked perfectly on all the devices.